How Did the New York Rangers Get Their Name? 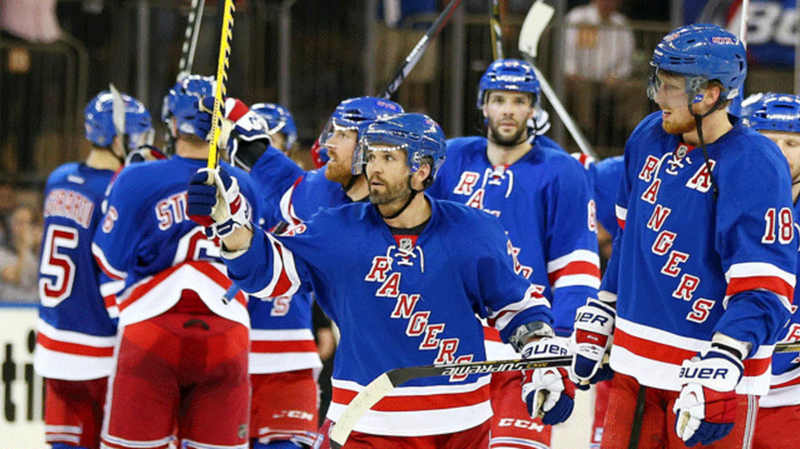 Reader Meghan writes, "Why is New York's hockey team called the Rangers?" In 1925, the New York Americans joined the National Hockey League and played their home games at the old Madison Square Garden. Tex Rickard, the boxing promoter and ex-gold prospector who built and owned the arena, decided he wanted his own NHL team, which he was awarded in 1926. Rickard's team was immediately dubbed "Tex's Rangers" as a pun referencing the paramilitary force founded in Texas during the 1830s. The Americans folded in 1942, while Tex's Rangers remain.